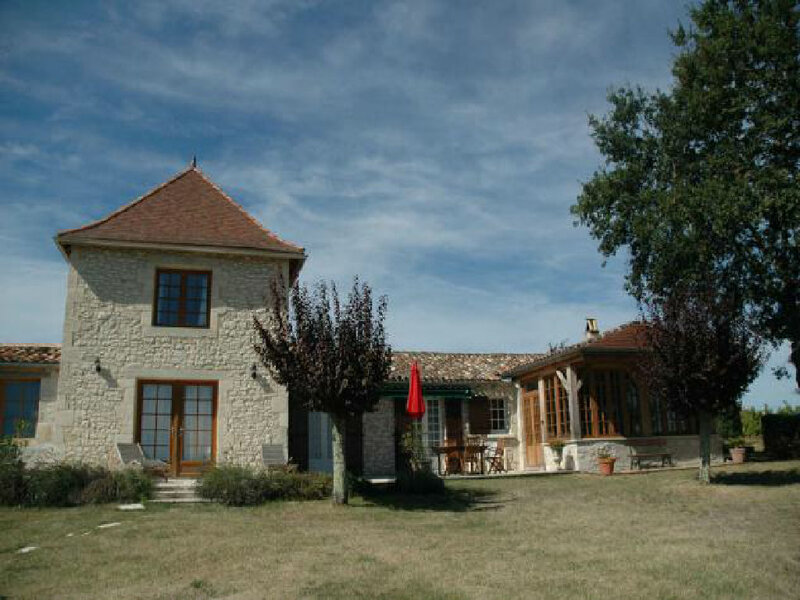 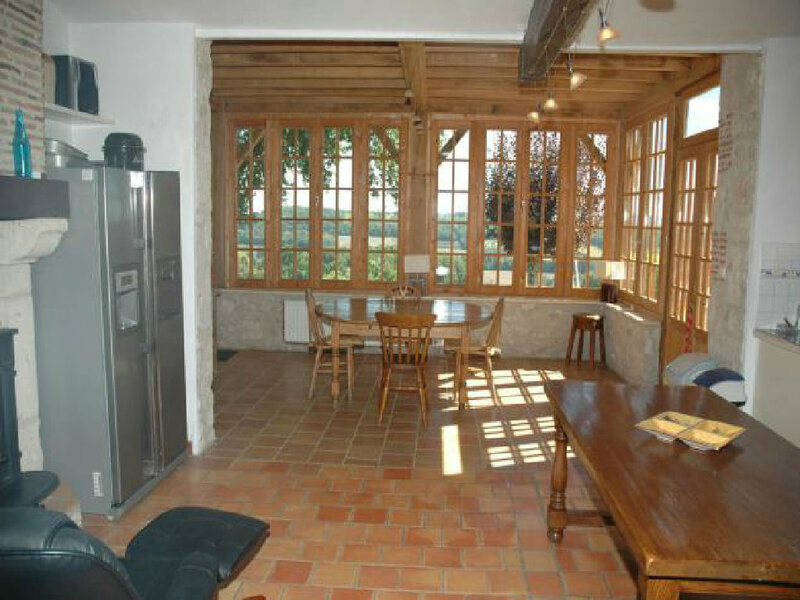 Set high up in the heart of the vineyards around Bergerac, close to the village of Gageac-et-Rouillac, this charming cottage has uninterrupted views right across the countryside and surrounding vineyards. 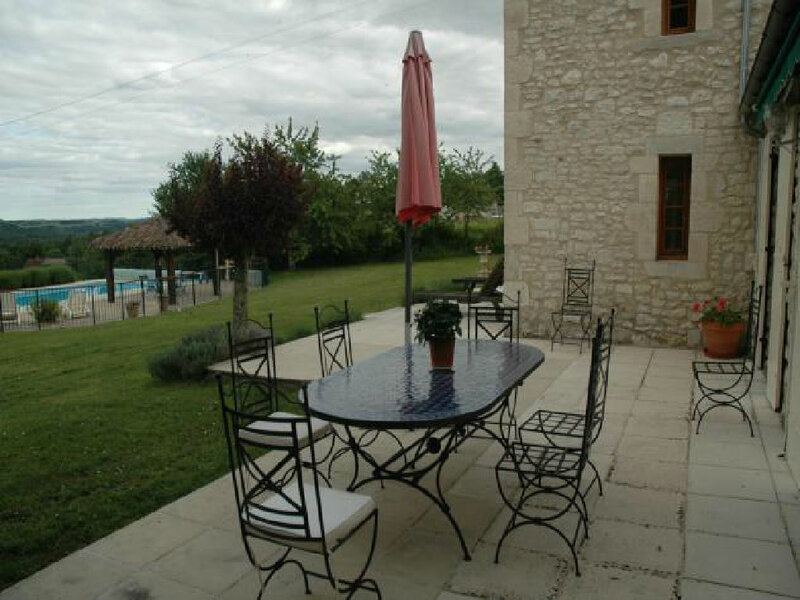 The large garden is mainly laid to lawn with an interesting selection of mature fruit trees providing pockets of shade. 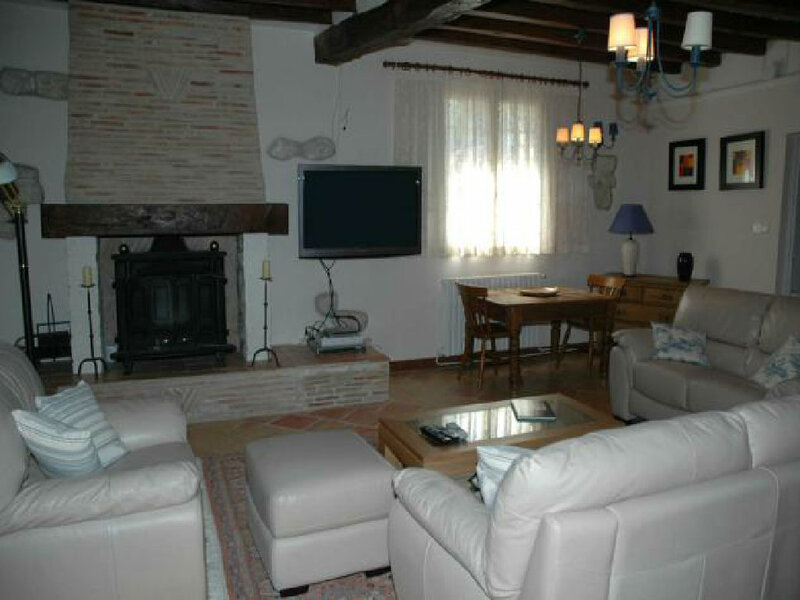 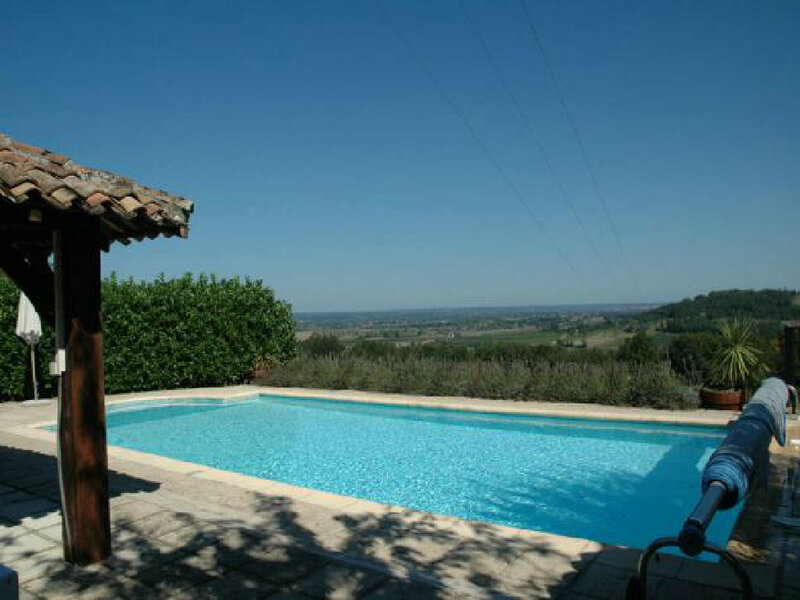 The pool is set slightly lower than the property and has the same superb views over the vineyards and countryside. 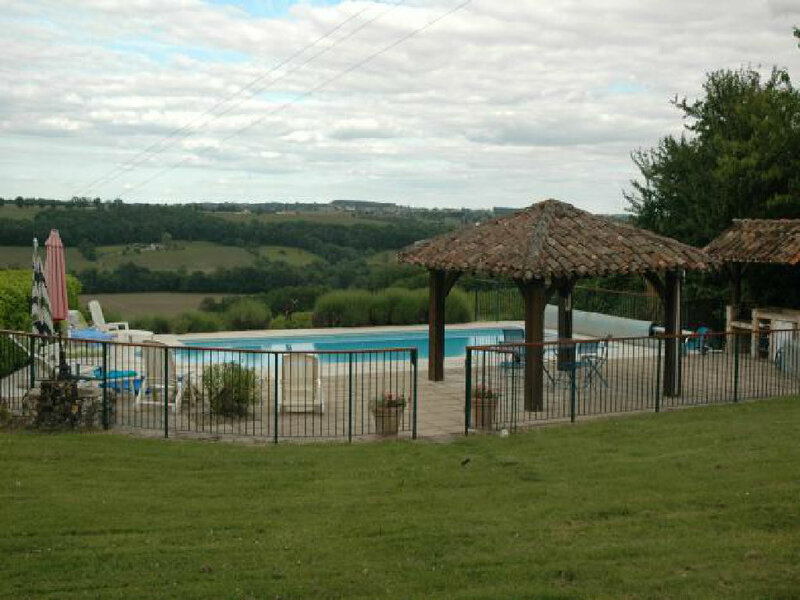 There is a covered pergola along one side of the pool with barbecue area, providing an ideal spot for outside eating. 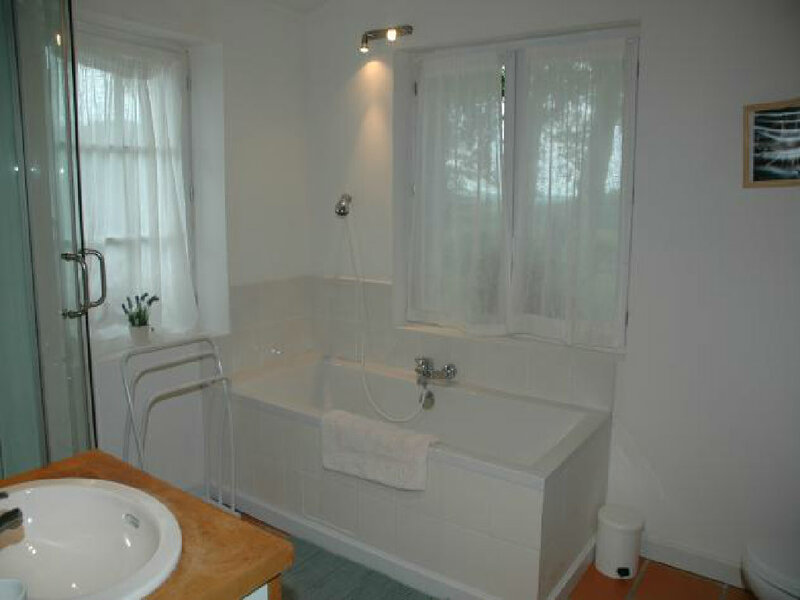 There is also a poolside shower. 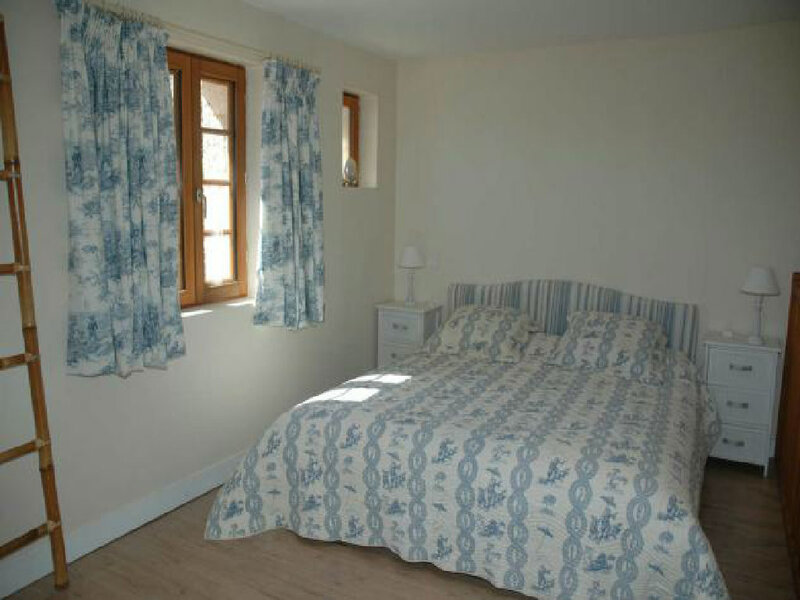 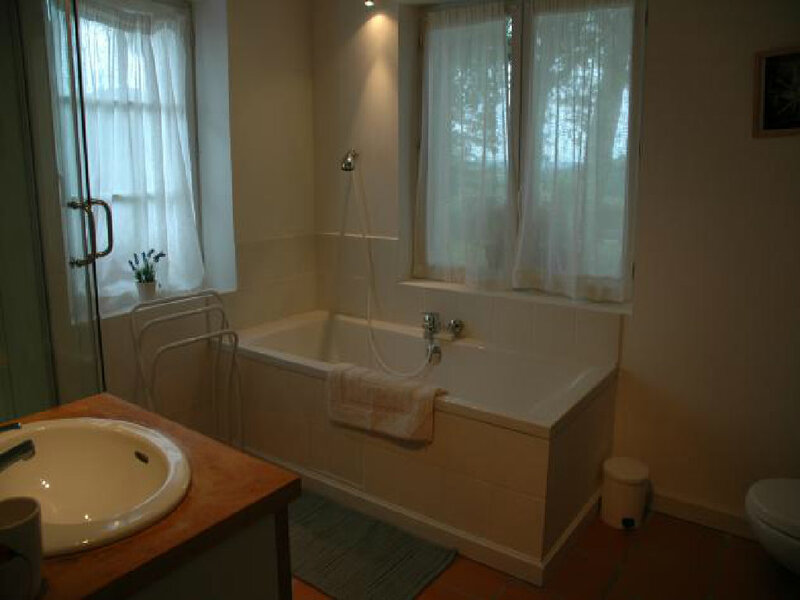 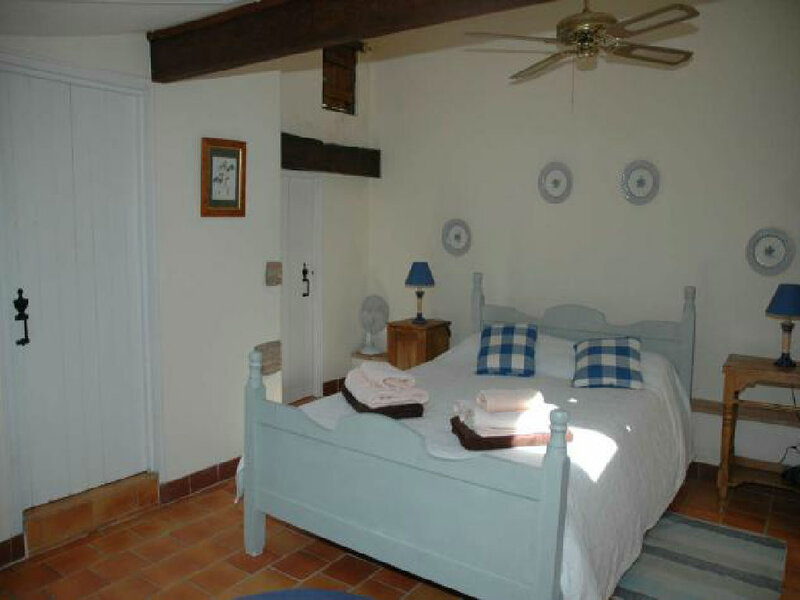 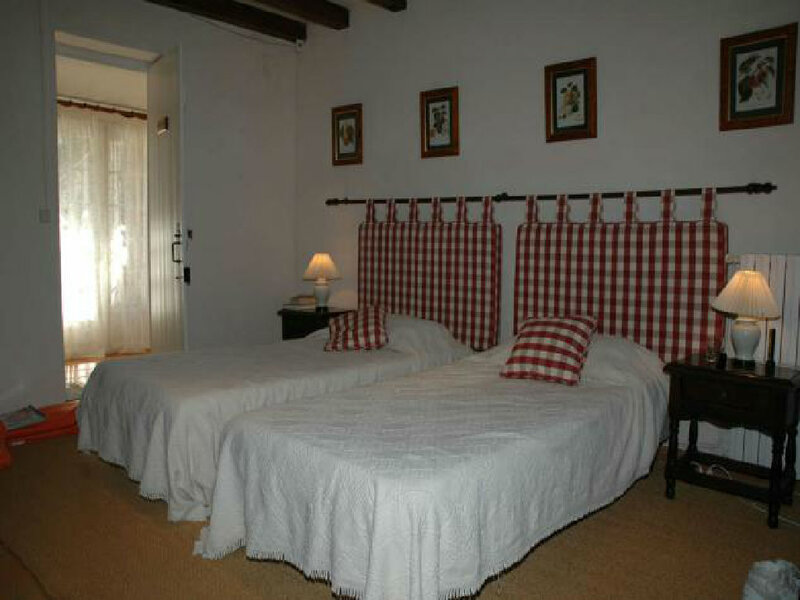 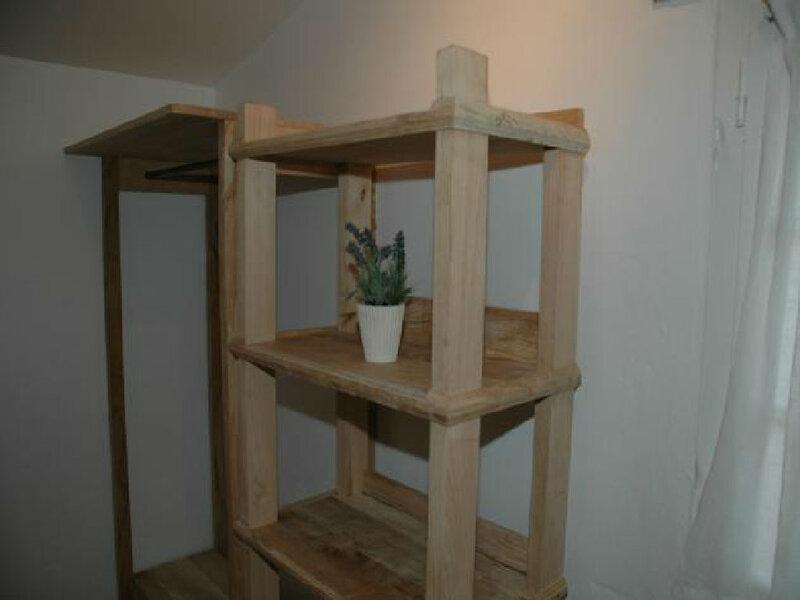 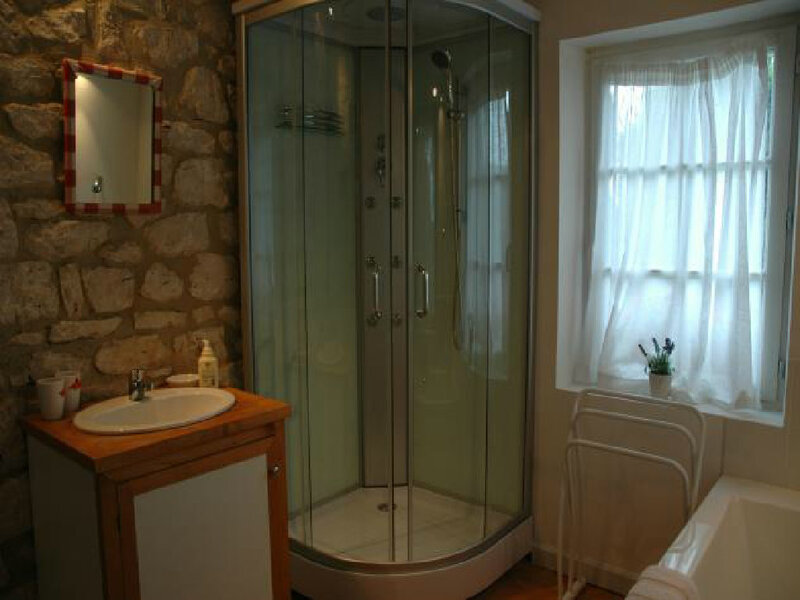 The cottage is comfortably furnished and equipped to a high standard. 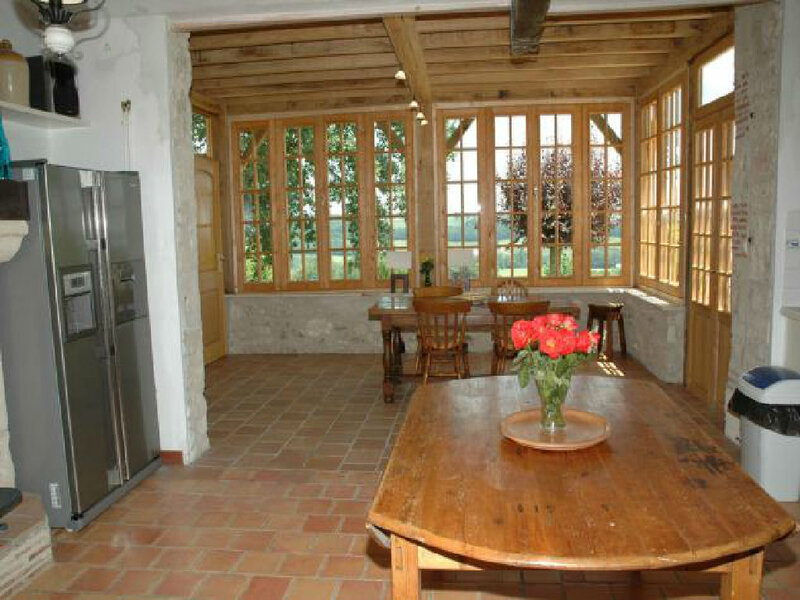 Its elevated situation, combined with the many French doors leading from each of the rooms to the garden, means this is a delightfully light and airy property. 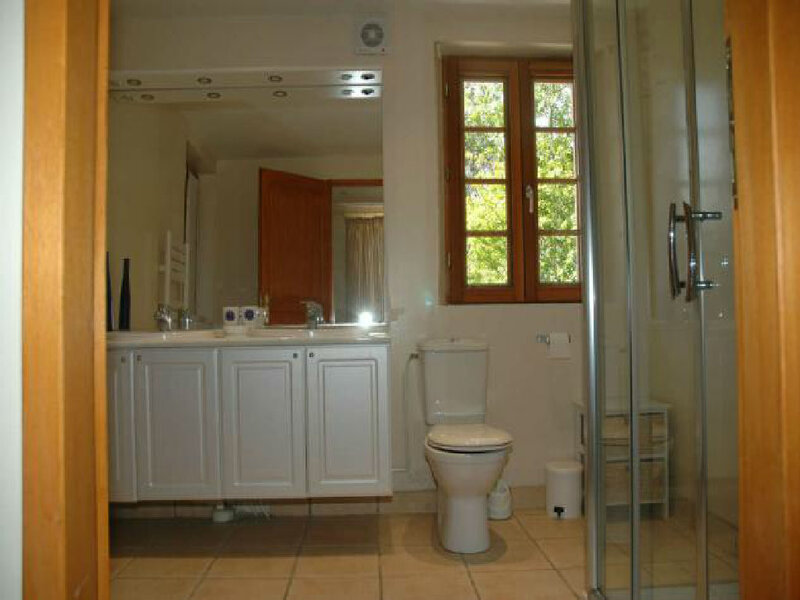 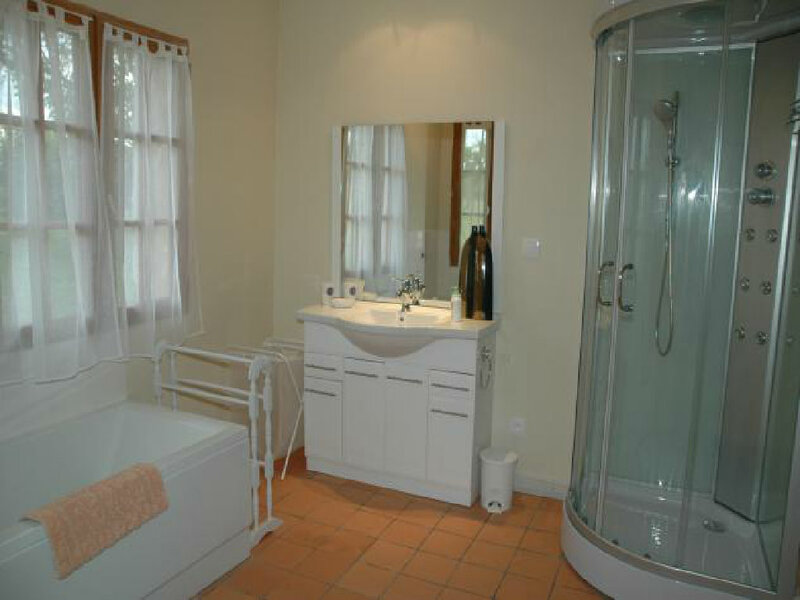 The entrance door leads into a small hallway, to the right of which are two very pretty bedrooms - one double and one twin - both with their own ensuite bathroom. 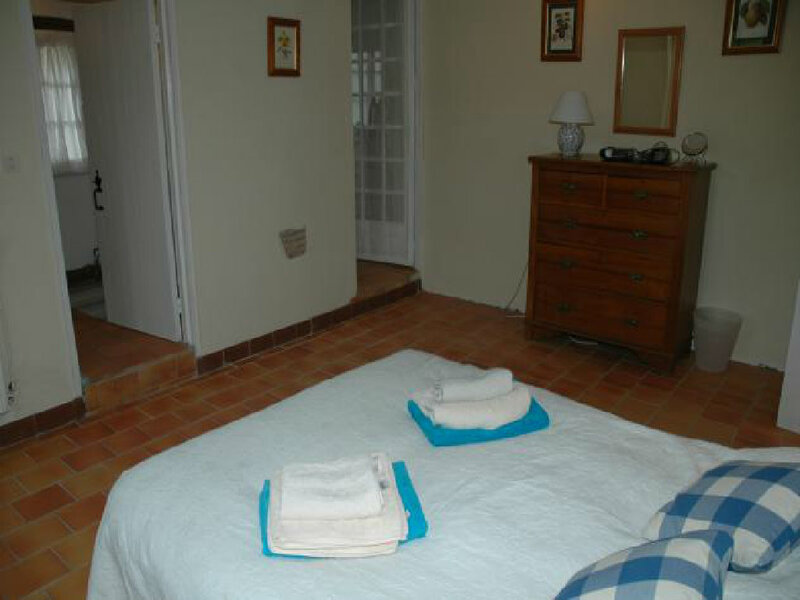 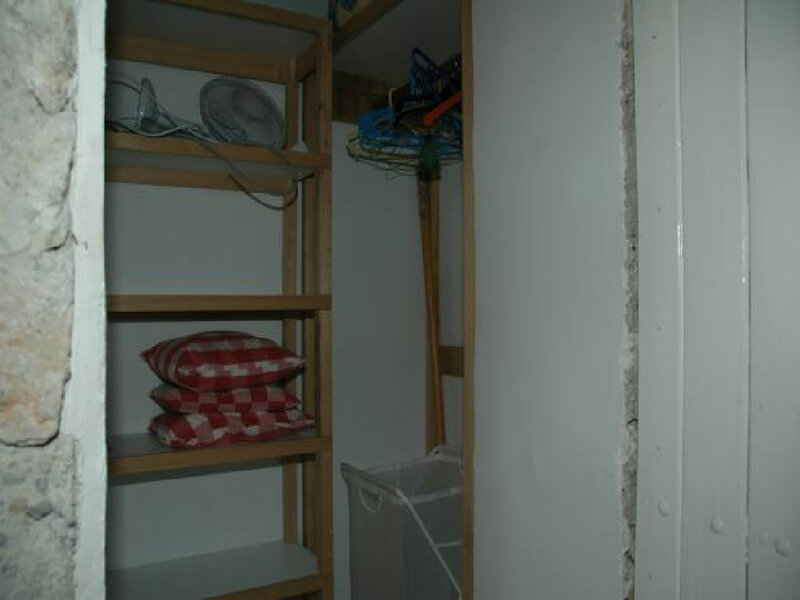 The double bedroom has its own dressing area. 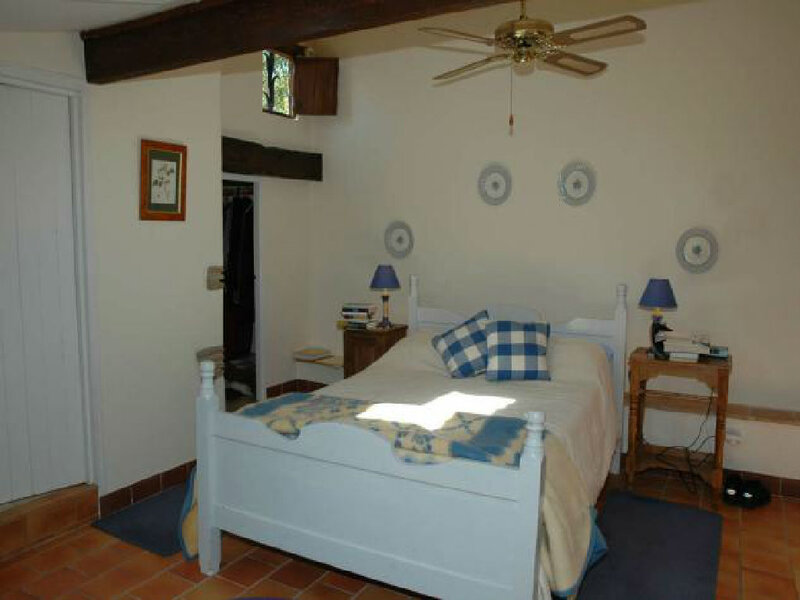 The twin bedroom has a ceiling fan. 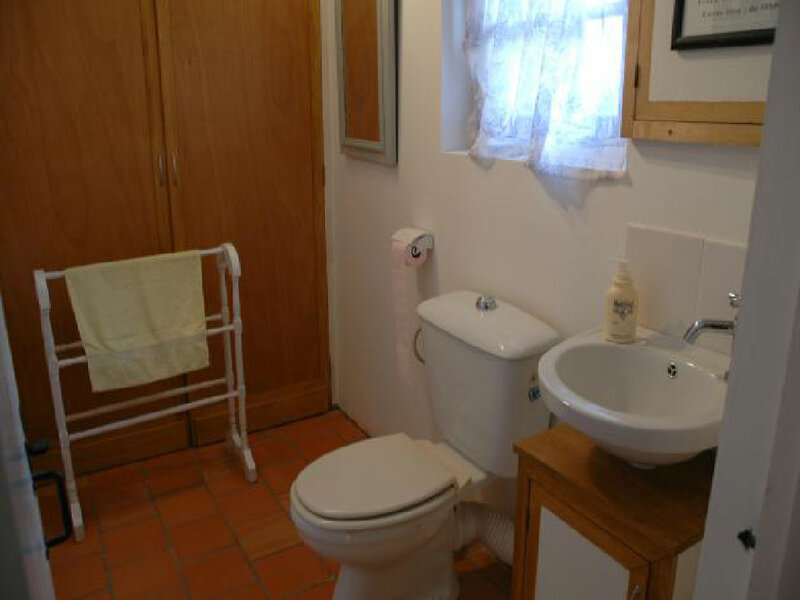 Directly ahead of the entrance hallway is a further shower room with WC and to the left steps lead down to the large kitchen/dining room with terracotta floor tiles and wood burning stove. 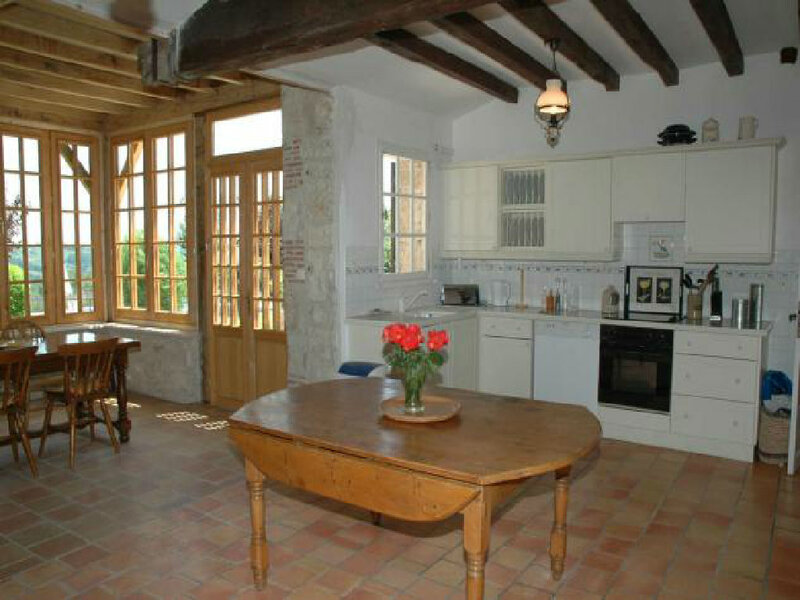 A door leads from the kitchen into the charming sitting room. 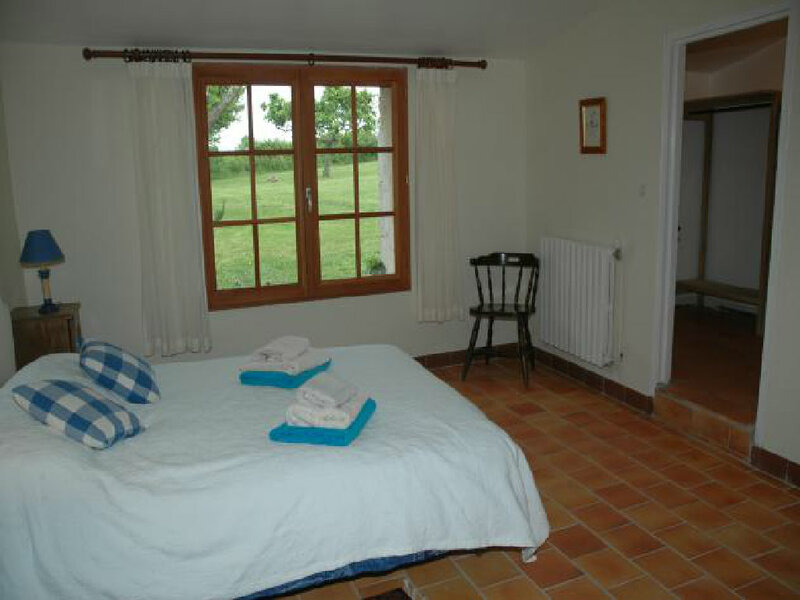 There is also a fireplace with wood burning stove in this room. 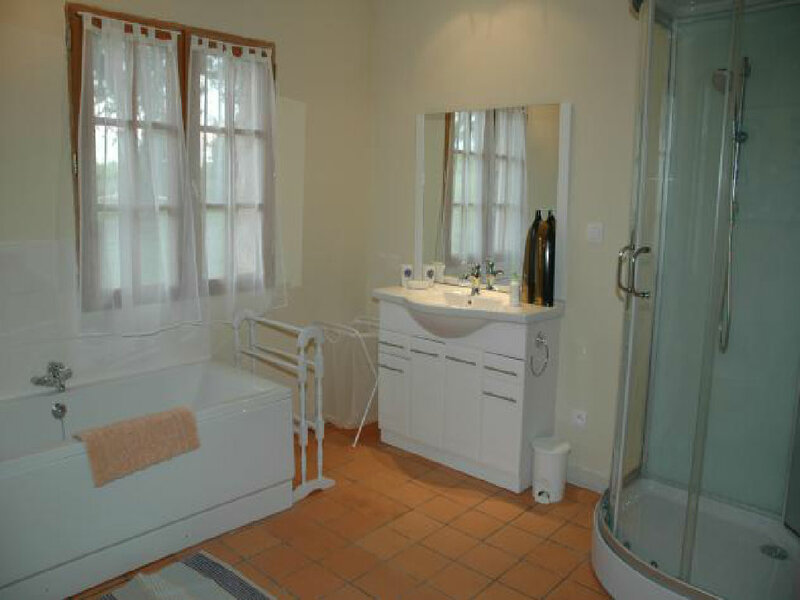 The decor throughout makes use of light colour schemes and there are many thoughtful touches which add to the charm of this property. 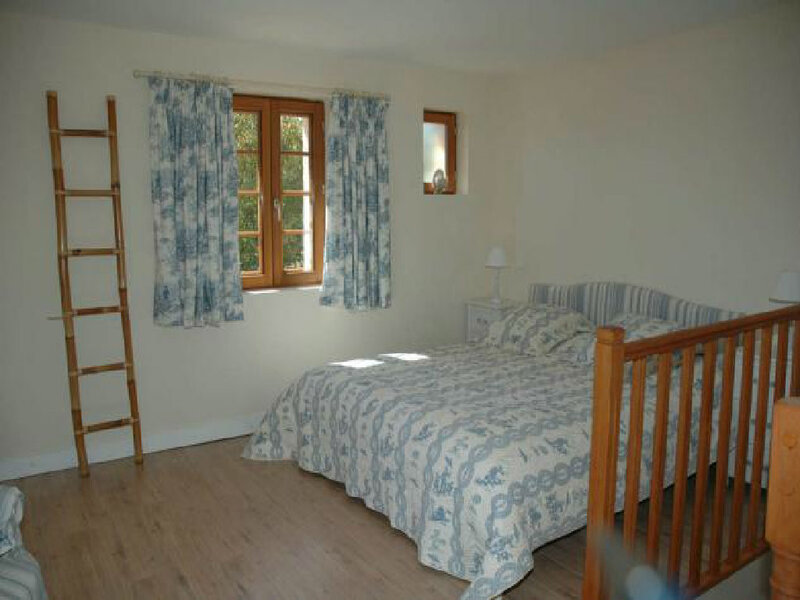 For those clients who have paid the 6 person price the third (double) bedroom is located on the upper level of the tower with lovely vineyard views and has its own large shower room on the ground floor. 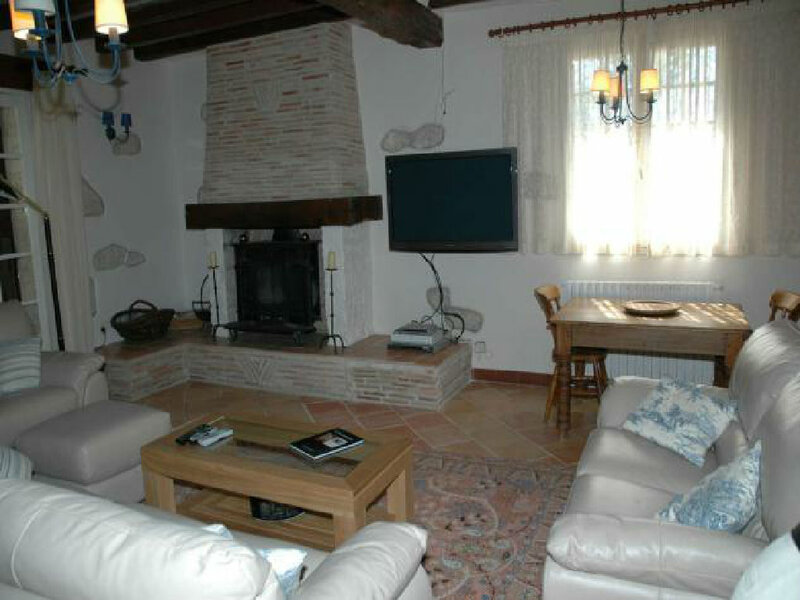 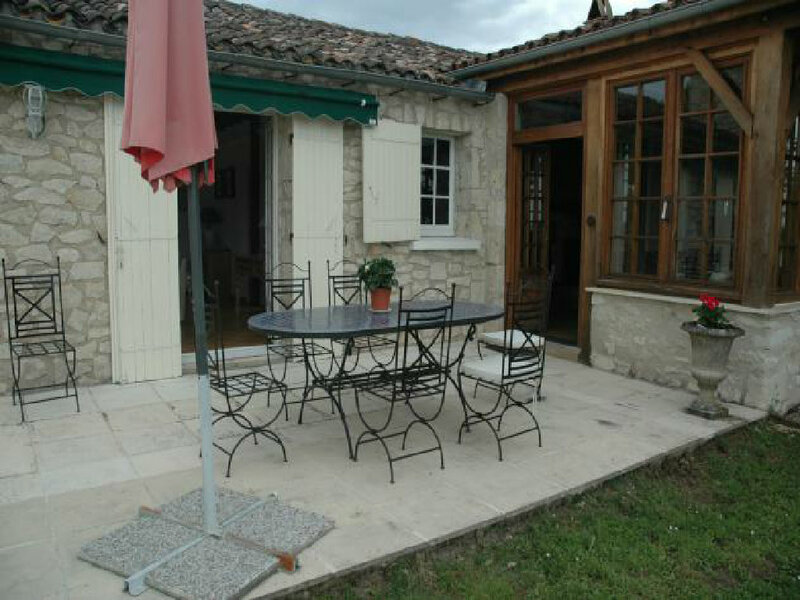 A delightful cottage, set in a very tranquil location with lovely views yet close to the main town of Bergerac with its many amenities. 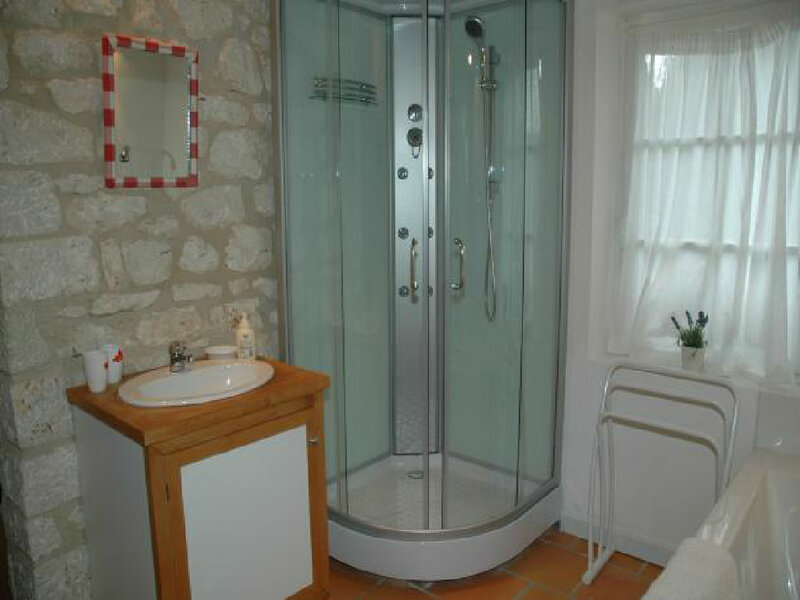 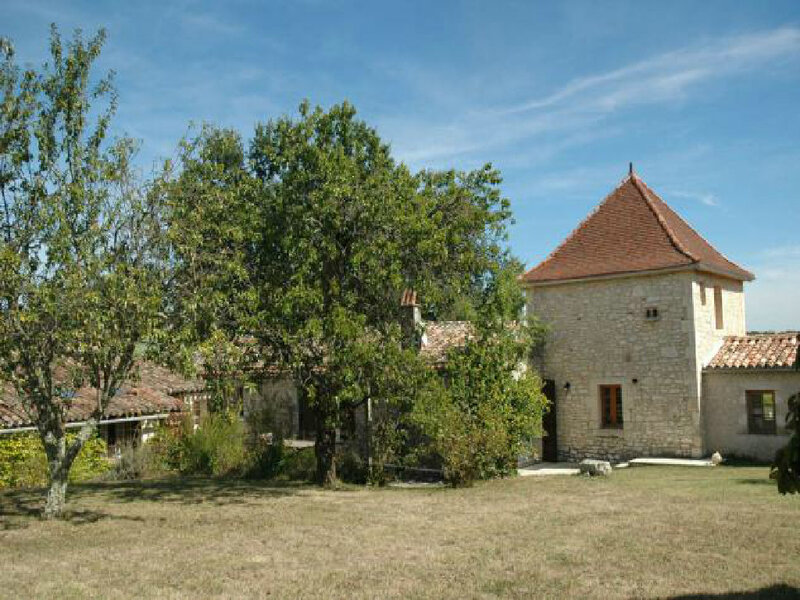 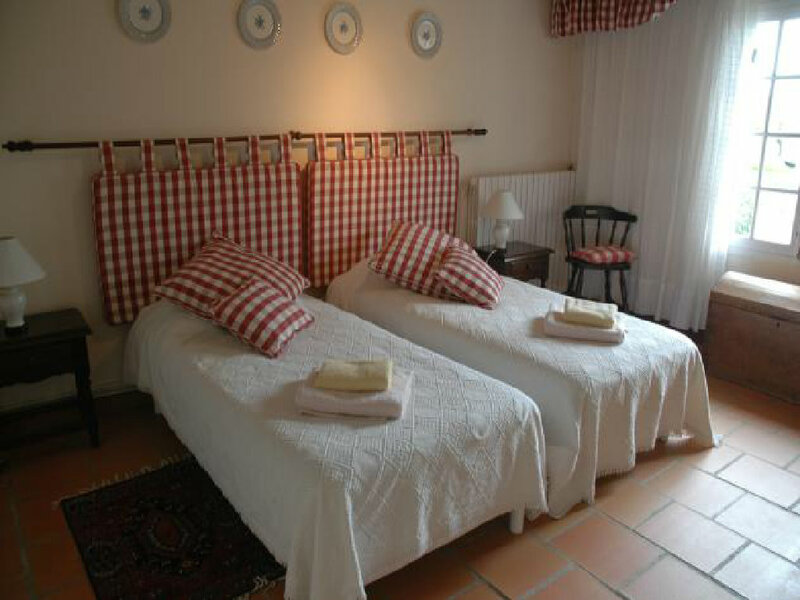 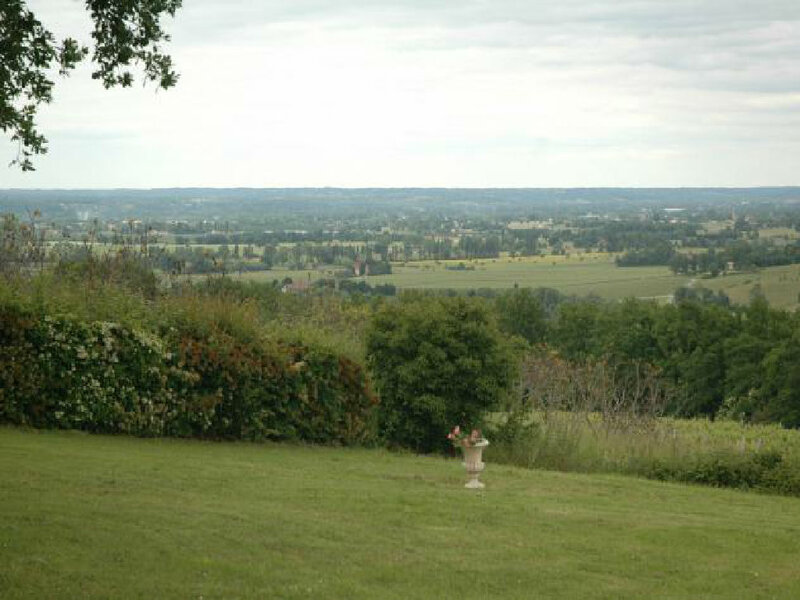 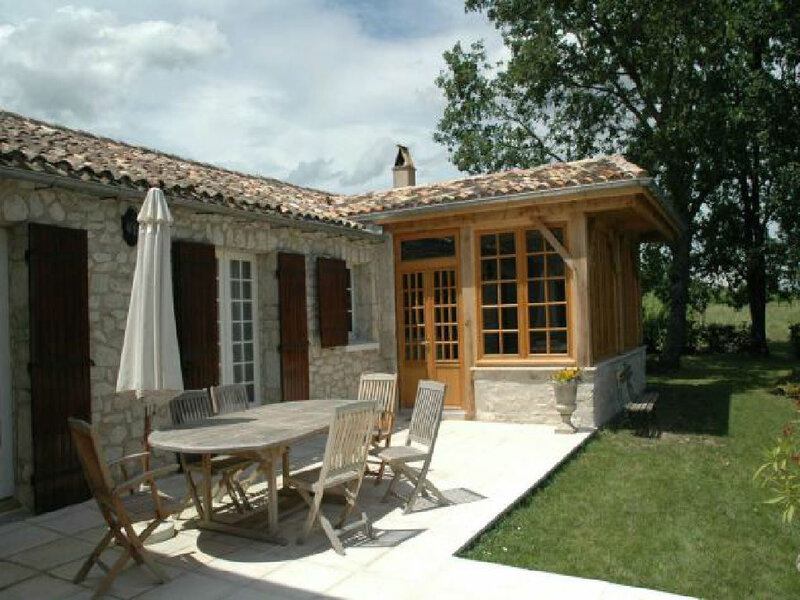 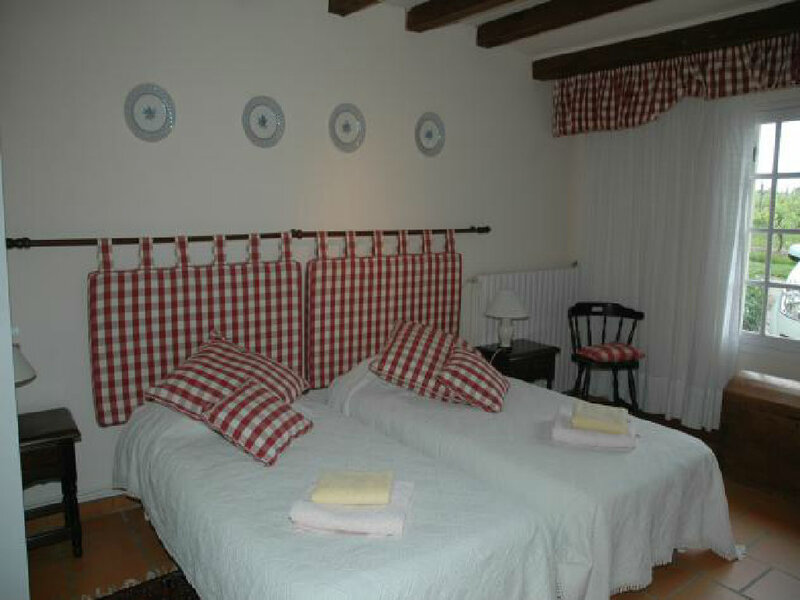 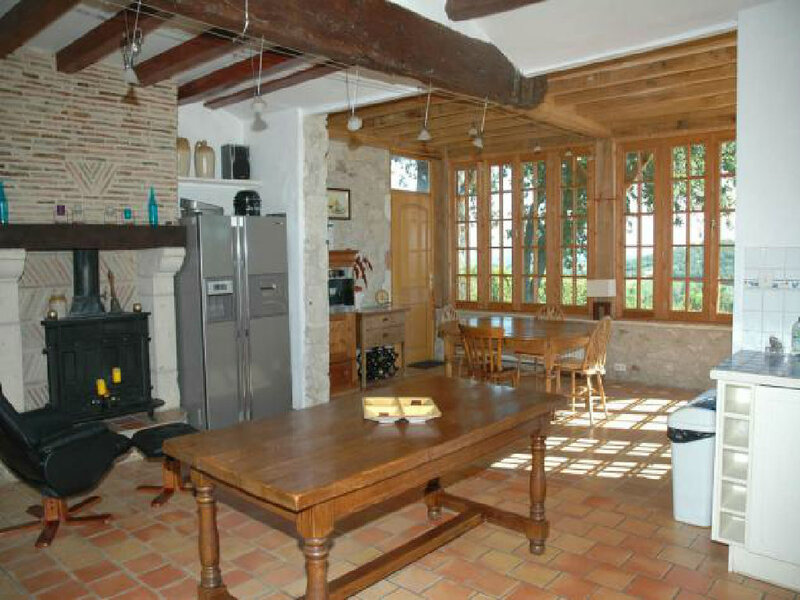 This property is based in the Dordogne (often referred to by its ancient name "The Périgord"). 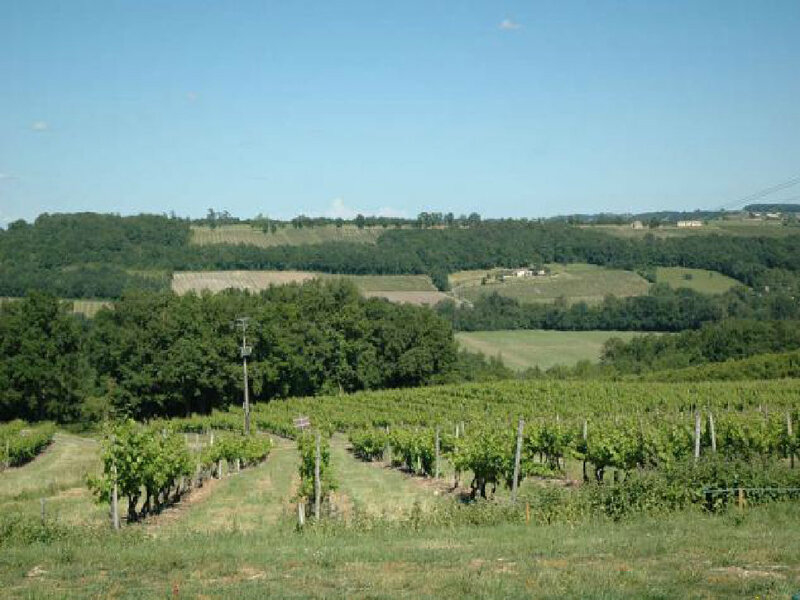 Although times may have changed over the years the beautiful Dordogne landscape, in one of the most beautiful areas of France, continues to offer something to amaze and delight everyone. 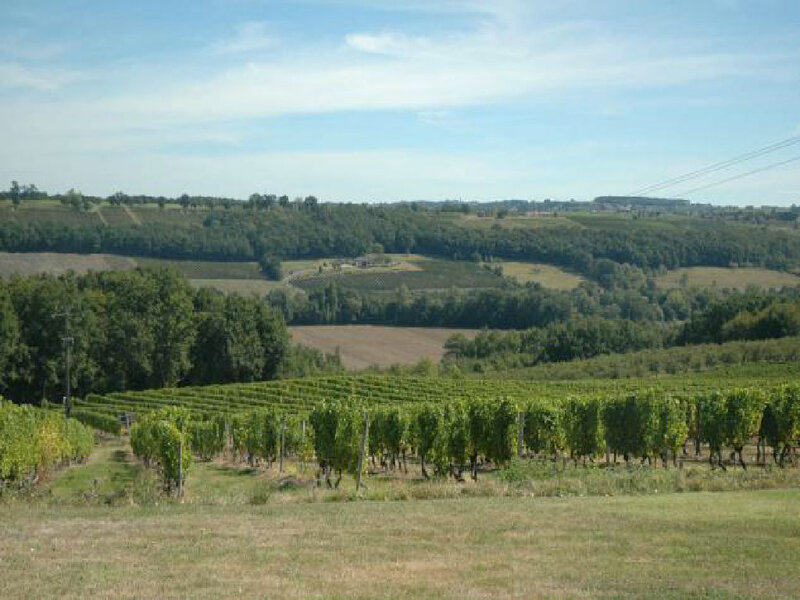 This ancient land, deep in the heart of sunny south-west France, is perfect holiday country; a magical place that will reward all those who choose to explore it. 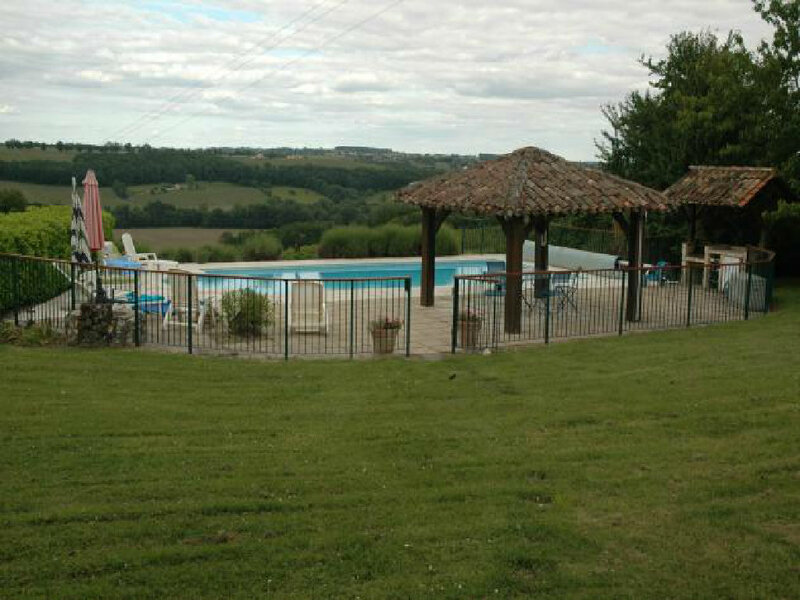 Less then 15 mins from Bergerac airport, 1.5 hours from Brive airport, 2.5 hours from Bordeaux airport/TGV station and 2.5 hours from Toulouse airport. 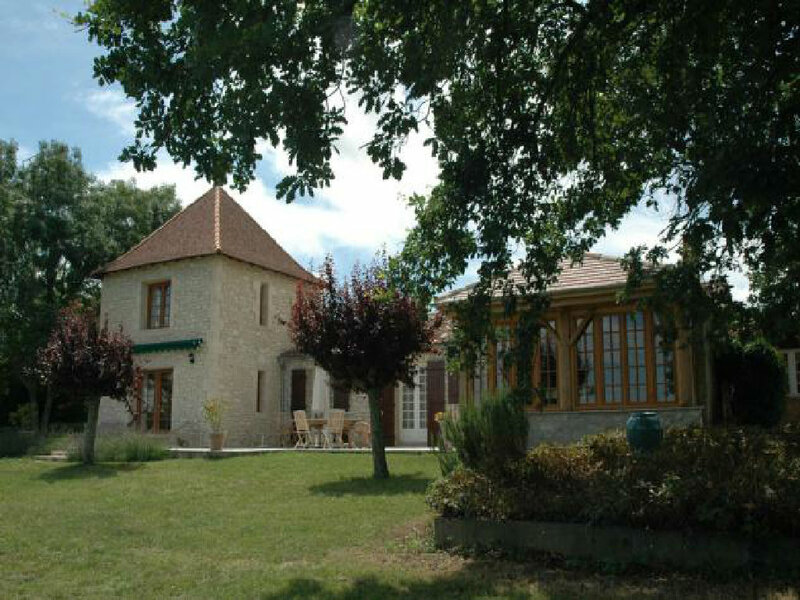 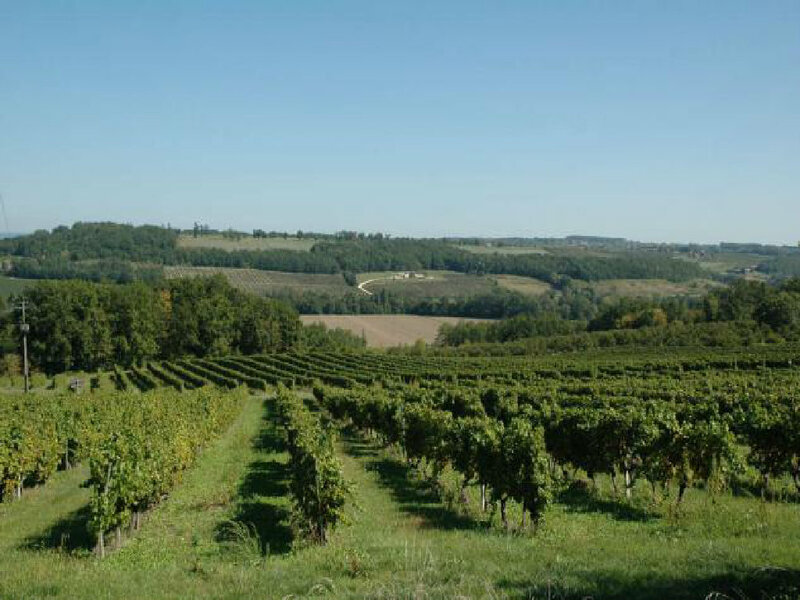 2.5kms from Saussignac (boulangerie & alimentation); 16kms from Bergerac (supermarchés, banques et restaurants).